Posted in Air Conditioning | Comments Off on Why Does My Air Conditioner Need Refrigerant? Why Bother With a Maintenance Plan? 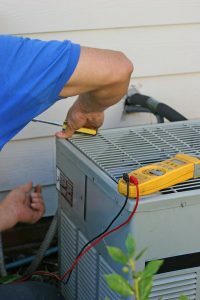 If you read every air conditioning repair blog on the internet, you’d be convinced that your air conditioner was going to break down tomorrow due to a leak you didn’t know about, or some complication with your compressor that you never saw coming. Our goal isn’t to make you paranoid that every day you turn on the AC is a new day for a potential problem. 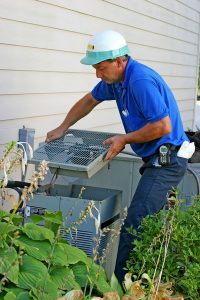 At the same time, in our hearts, we can’t neglect to inform HVAC system owners that maintenance is a crucial responsibility. At the very least, a good maintenance plan is going to make maintenance worth your while by throwing in some good benefits. Posted in Our Maintenance Plan | Comments Off on Why Bother With a Maintenance Plan? 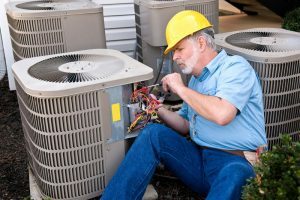 When you think “AC repair,” you might think of refrigerant leaks, busted fans, and other tell-tale signs that something is terribly wrong with your unit. But some AC issues are much subtler. It’s not uncommon that these problems simply go unnoticed by AC owners. All the same, they will need professional attention before becoming a problem. These problems will cause your AC efficiency to suffer, and you might not realize it until you see an increase in your next energy bill. Here are three common efficiency issues that need air conditioning repair in Riverside, CA.